Project management is an integral part of corporate growth, innovation, and success. It is the systematized approach of carrying out a project to fulfill client objectives. Projects are objective-based and defined in terms of a scope, schedule, and budget with the various resources needed to carry out the functions. A project manager must manage all interrelated project elements together for project management success. 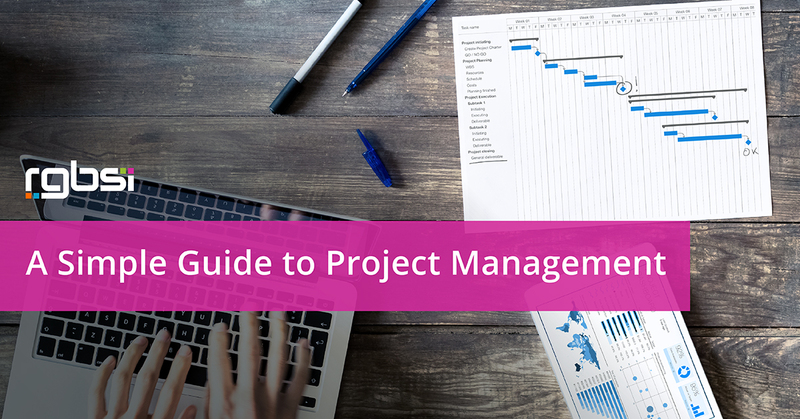 Here’s a simple guide to project management. PMI defines project management as the application of knowledge, skills, tools, and technique to project activities to meet the project requirements. Simply put, project management is the art of successful planning and execution. It encompasses delegating tasks, tracking progress, troubleshooting problems, predicting timelines, monitoring performance, and delivering requirements. The project scope defines processes, inputs, and timeline requirements needed to reach the desirable project outcome. This serves as the ruling guideline to identify features, functions, and deliverables as result of project completion. The project schedule establishes a timeframe for project completion. A project is broken into stages, which are then broken into tasks to develop a project schedule. The project schedule identifies resource allocation to complete each task. From there, a project manager can identify how much time each stage of the project will require. Checkpoints identify the percentage of progress completion to be met by specific dates. A completion date sets the precedent to stay on track with the project schedule. Delays in one area with task dependencies can create project slowdowns and increase overhead, so it is important to stay on schedule. What is needed to complete the project? Project resources include employees, vendors, contractors, technology, equipment, and materials necessary to fulfill the project requirements. Certain projects may require a larger bandwidth of technical skillsets for completion in accordance with its schedule. Finding vendors with the right quality and quantity of project materials needs to be done before starting the project. 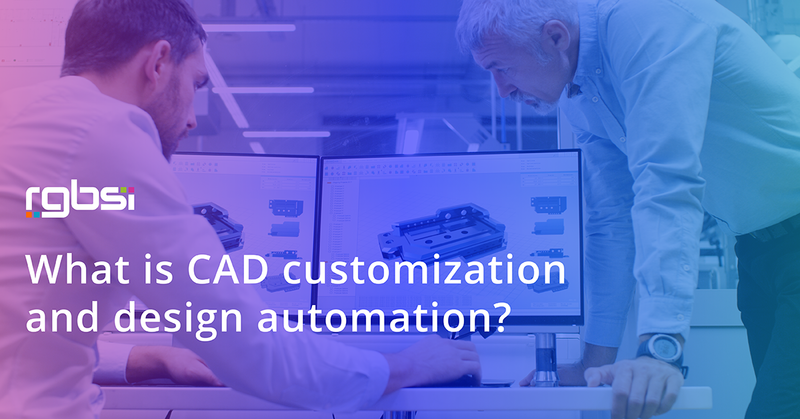 How much can be spent on the project to maximize profitability? A project budget defines the total amount of funding for project. This takes into account what project expenses can be incurred without hurting business profitability. Successful project management includes cost control measures to keep expenditures at or below the estimated project expense. Business depends on successful project management. Businesses that perform well have successful project management. With many layers of intricacy, project management has its own career path. Many project managers adopt after-action reviews as a guide through the decision making process. Project management is recognized as a strategic competency and a competitive advantage for any organization that has mastered its craft. By bringing order to planning, goal setting, resources, and expectancy, project management allows businesses to scale fruitfully. At RGBSI, we support companies with their project management needs in the areas of workforce management, engineering, quality, and IT. Our business solutions close the gap between strategy and execution for global organizations of all sizes. We provide contract, contract to hire, project based, and permanent job opportunities for engineering, IT, and professional and administrative careers. We have established relationships with top companies in engineering and IT industries around the globe. The opportunities are endless for engaging in different career paths. View our job portal to see all of our current openings.